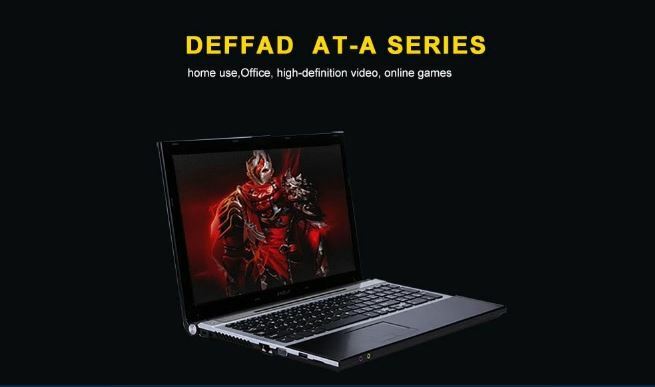 The Deffpad L955AT Laptop comes in a very nice and cool design. It is an all-metal design with Aviation aluminum materials, with a sunken shaft design making it look super cool and flexible. It sports a 15.6-inch FHD Screen with 1920 x 1080 Resolution which Offers good experience for watching videos and browsing the Web. This device can be placed in a bag easily. Its lightweight design(2.1kg), on the other hand, makes it very possible to be carried about by anyone. 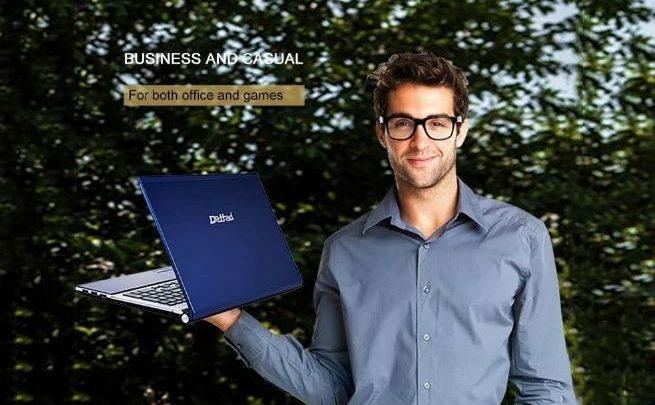 The Deffpad L955AT Laptop is fuelled by Intel Core i7-3687U Quad-Core 1.9GHz an Ultra-low-voltage platform and quad-core processing provides maximum high-efficiency power to go. 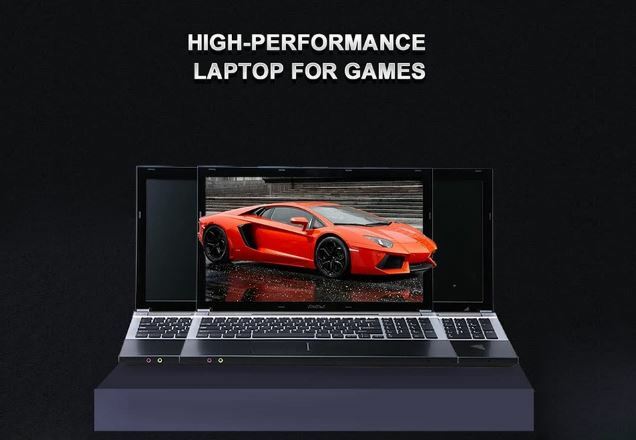 It is embedded with an Intel HD Graphics 4000 Integrated Graphics an On-processor graphics with shared video memory provide high image quality for Internet use, basic photo editing, and casual gaming. This wonderful chipset is paired with a whopping 8GB DDR4 RAM for Advanced Multitasking which is Substantially high-bandwidth RAM to smoothly run your game, photos and video-editing applications, as well as multiple programs and browser tabs all at once. It has a 128GB SSD Storage Capacity which Provides room to store pictures, videos, music and more. 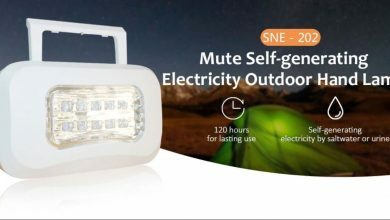 It features a dual-band 2.4GHz / 5.0GHz WiFi support, a number of great connectivity options including two USB 3.0 ports, large Detachable Li-ion Battery with 8 hours video playing time and Windows 7.1 os out of the box. As you see, this laptop is packed with a list of incredible options. 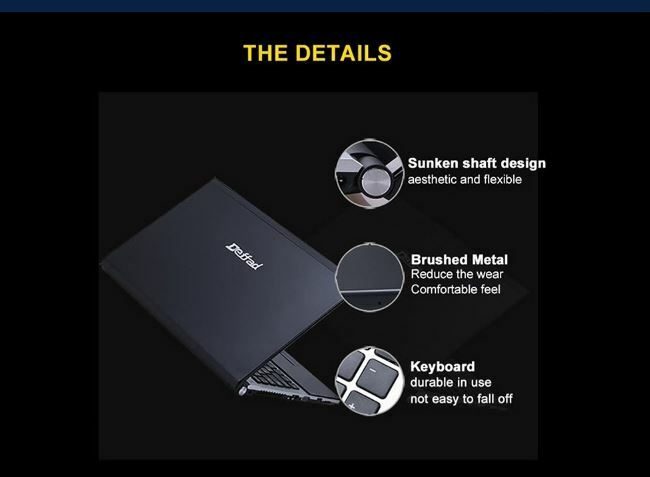 Where To Buy The Deffpad L955AT Laptop?? ?